The commission also added Saudi Arabia the list, contending that the nation is seen to pose a threat because of poor controls on terrorism financing and money laundering. 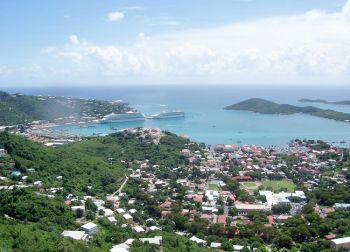 In a statement issued following the USVI’s addition to the list in 2018, the Government of the Virgin Islands, through its then-leader Governor Kenneth E. Mapp, said the move was “unjustified,” and contended that the EU’s decision to add the USVI to the list came with no evidence. There is no evidence that the USVI has been used to evade or avoid any taxes imposed by European Union member states, the government said. 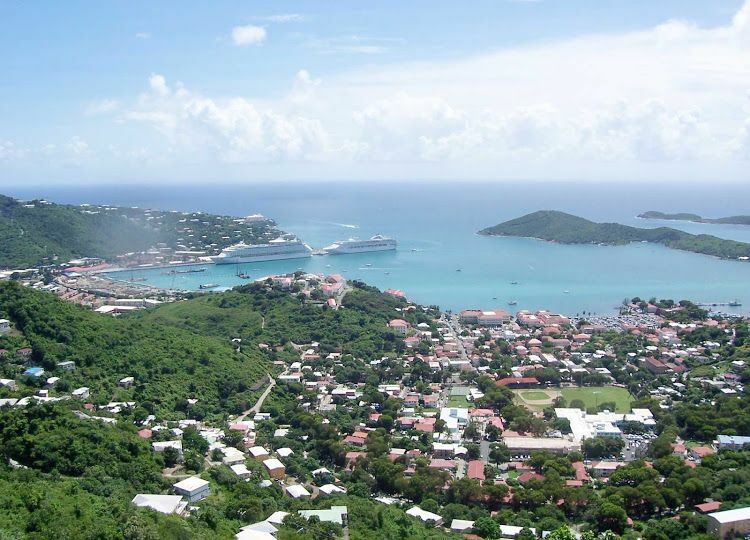 In addition, as a territory of the United States, the USVI is subject to US laws that deal with ownership information for financial assets and that provide for sharing tax information, the local government contended. The government further stated that the USVI is neither a secrecy jurisdiction nor a so-called tax haven and will continue to cooperate fully with the U.S. federal government in implementing laws that provide for transparency and exchange of information. “As the U.S. Virgin Islands continues to recover from the damage from the effects of Hurricanes Maria and Irma, we remain committed to attracting business and investment that will create increased economic activity and jobs,” read the statement. It stressed that there was no evidence that any of the government’s recovery efforts or economic development programs were connected to the evasion or avoidance of any taxes imposed by European Union member states. The territory does not anticipate any significant adverse consequences to its economy or its ability to service its bonds as a result of the decision by the European Union.